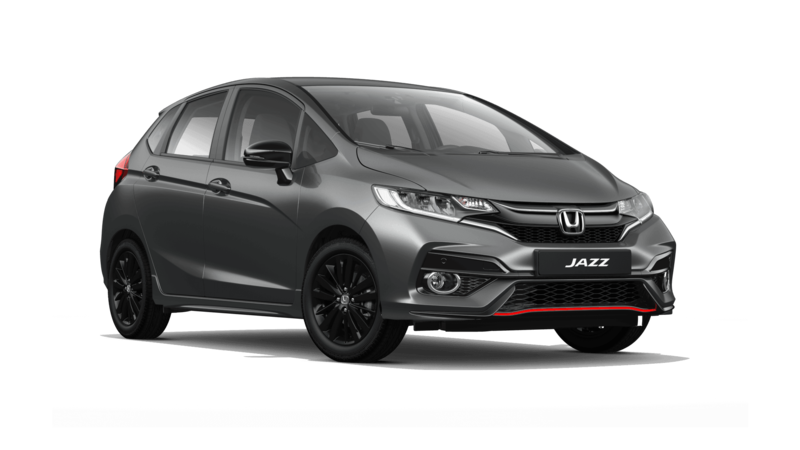 View the Jazz on the Honda website here. For genuine Honda accessories, please see the parts page here. Finance is available through Honda finance. The Jazz is also availavle on motorbility. View the Civic on the Honda website here. For genuine Honda accessories, please see the parts page here. Finance is available through Honda finance. View the CR-V on the Honda website here. For genuine Honda accessories, please see the parts page here. Finance is available through Honda finance. The CR-V is also availavle on motorbility. 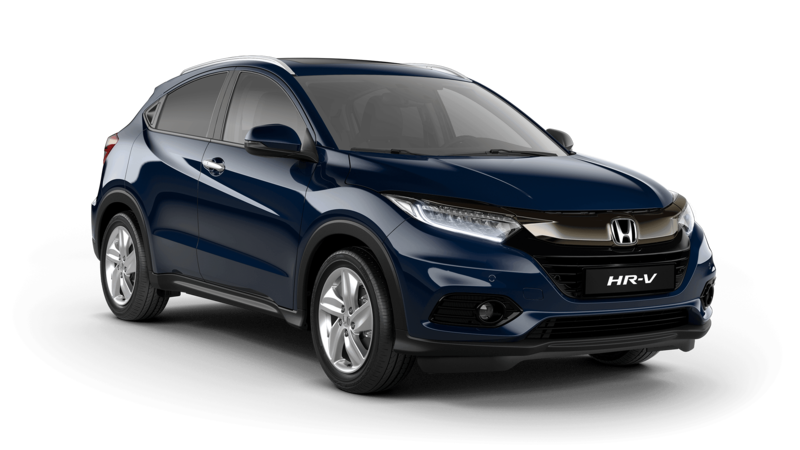 View the HR-V on the Honda website here. 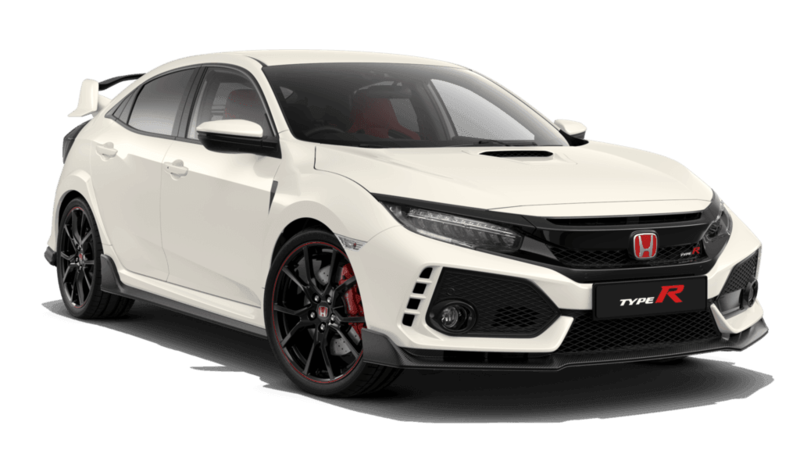 View the Type R on the Honda website here. 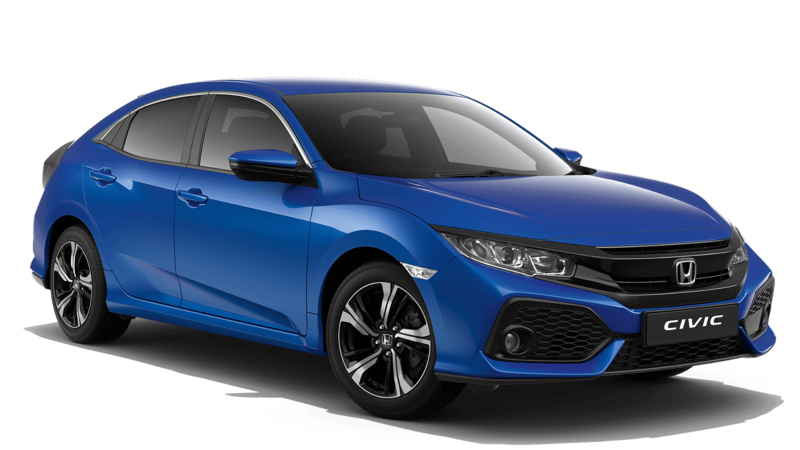 View the Civic Diesel on the Honda website here. For sales, services or parts, give our friendly team a call!